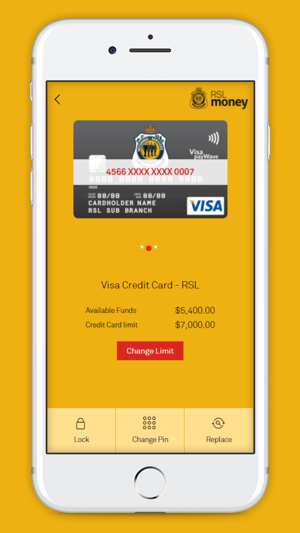 - To use RSL Money mobile banking app you’ll need to be a member of RSL Money and registered for online banking. If you’re not registered call us on 1300 000 775. 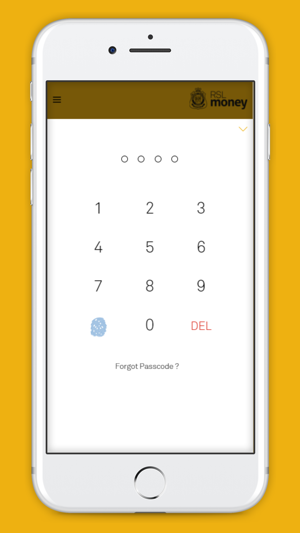 - Don’t keep your PIN with your mobile device. 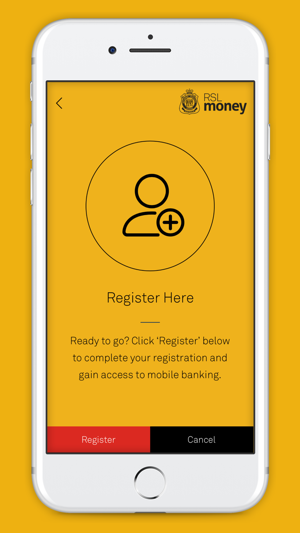 - Make sure you logout when you’re finished with mobile banking. 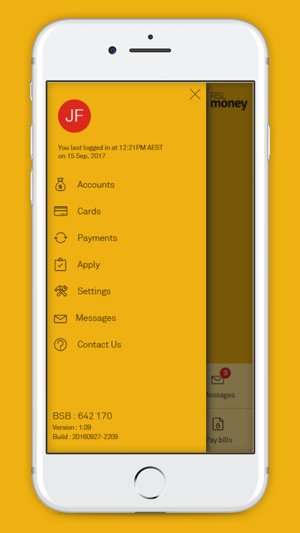 - Get in touch with RSL Money immediately, if you've lost your mobile device or feel that someone may know your login details. 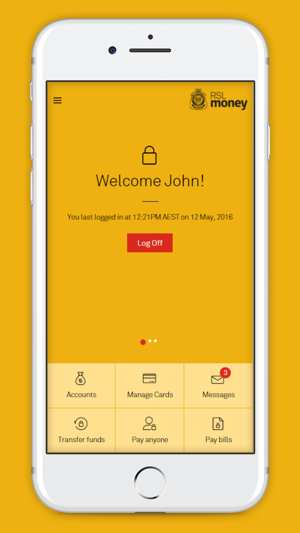 To learn more about RSL Money mobile app, please visit australianmilitarybank.com.au/faq/mobile-banking-app. RSL Money is a business name of Australian Military Bank ABN 48 087 649 741 AFSL and Australian credit licence number 237 988.